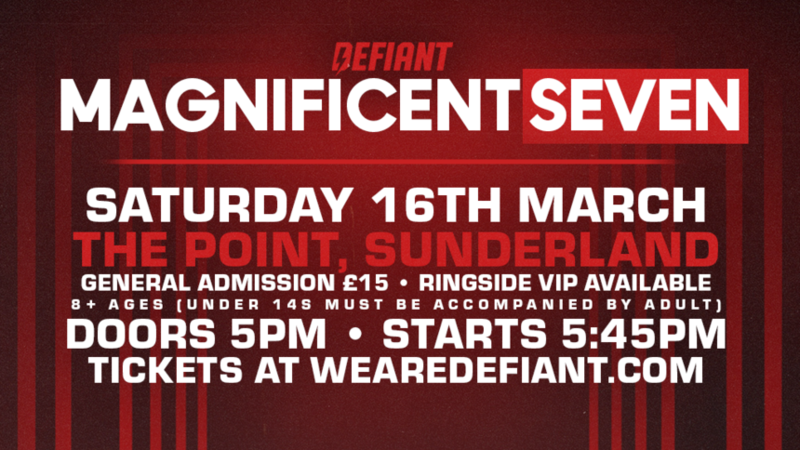 On Saturday, March 16, 2019, Defiant Wrestling will be running our debut show at The Point, as we present the Magnificent Seven PPV! 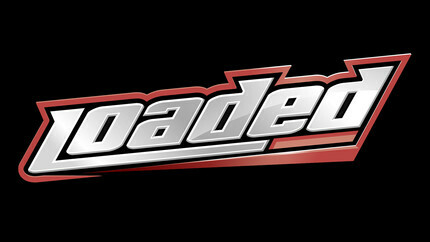 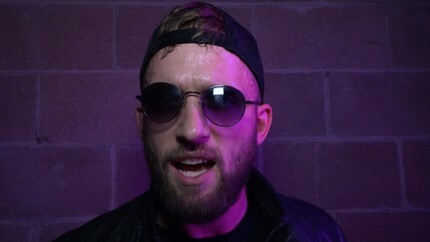 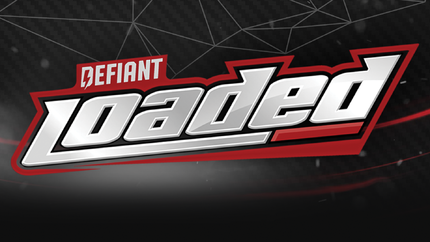 The full card will not be announced until closer to the show, but you can stay up to date with all the latest announcements by watching the weekly 'Loaded' show every Sunday at 8pm for free on Defiant Wrestling's YouTube Channel. 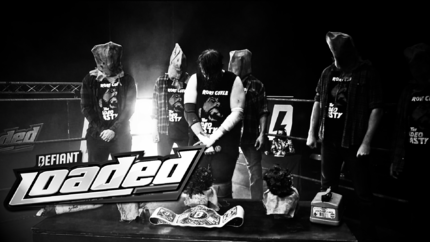 The show will feature the third annual Magnificent Seven match... a 7-man elimination match, with the winner taking home the Magnificent Seven Briefcase containing a contract for a title shot at the time of their choosing. 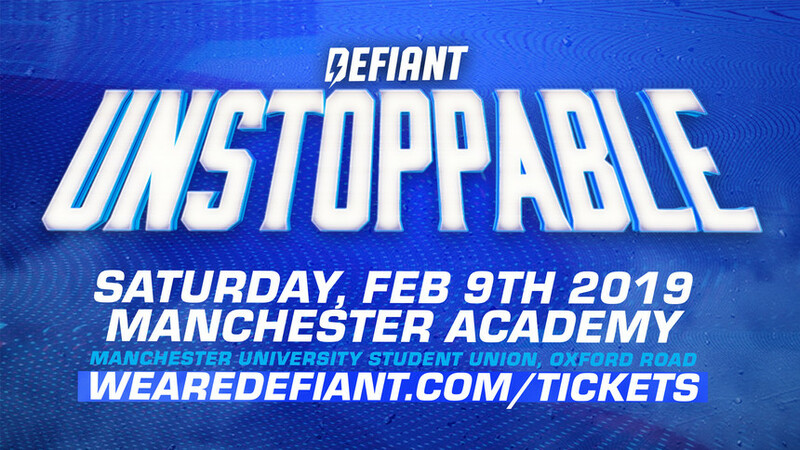 There will be a minimum of six further contests on the card, featuring many of your favourite Defiant Wrestling stars. 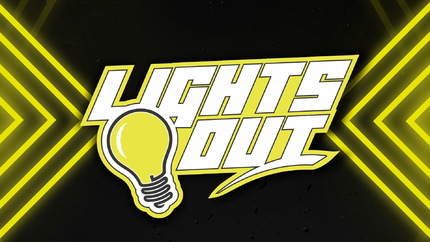 Tickets are available from EventBrite from 10am on Friday, January 25th.